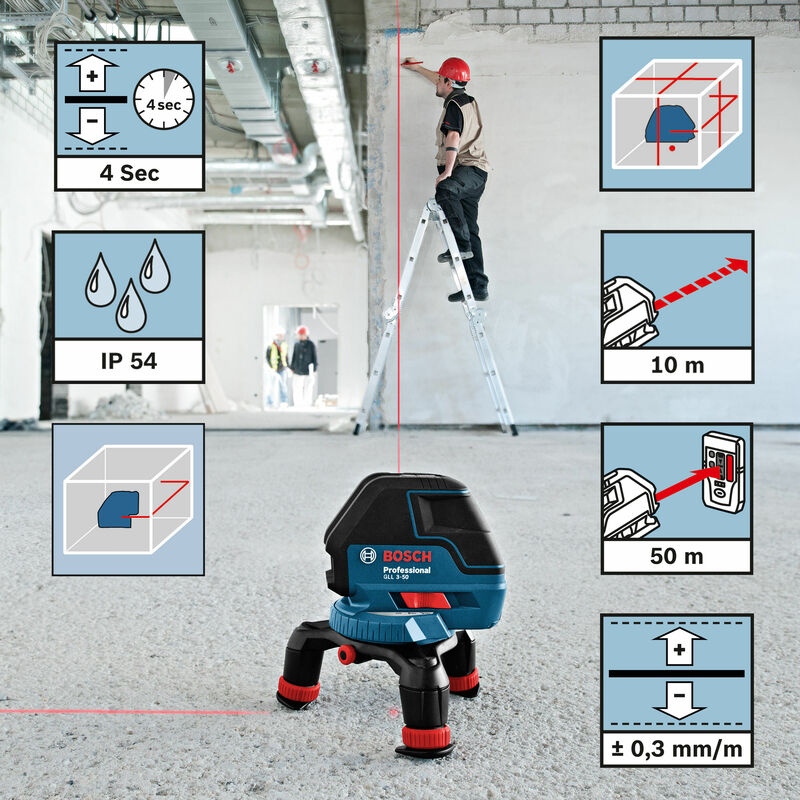 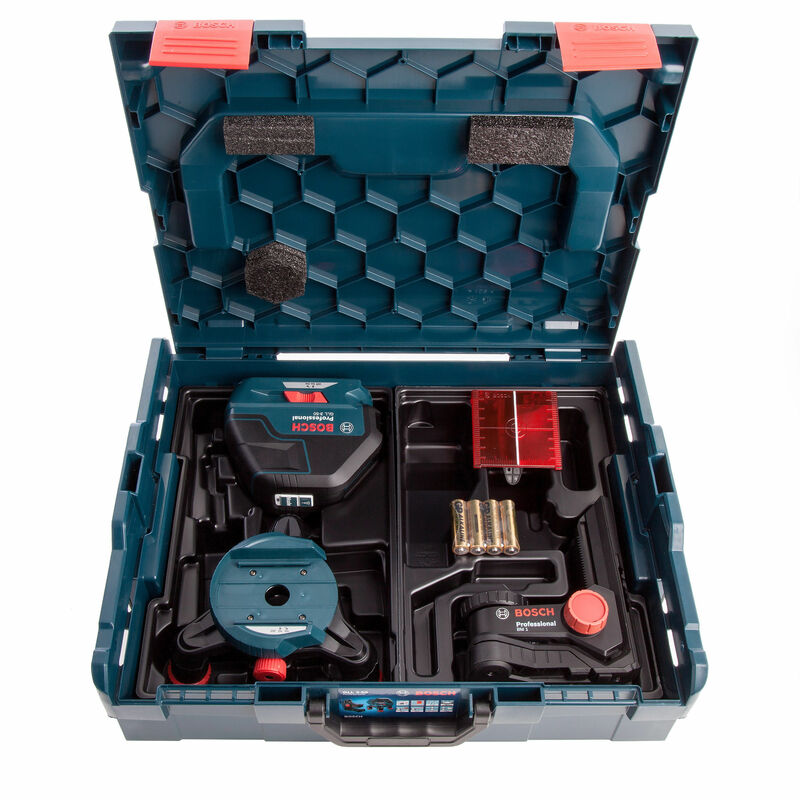 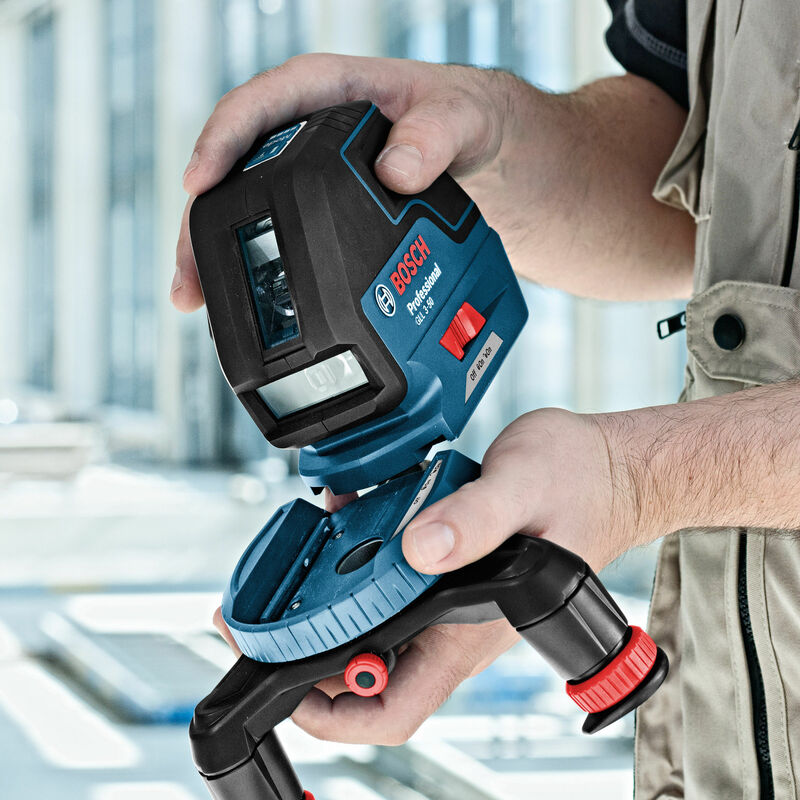 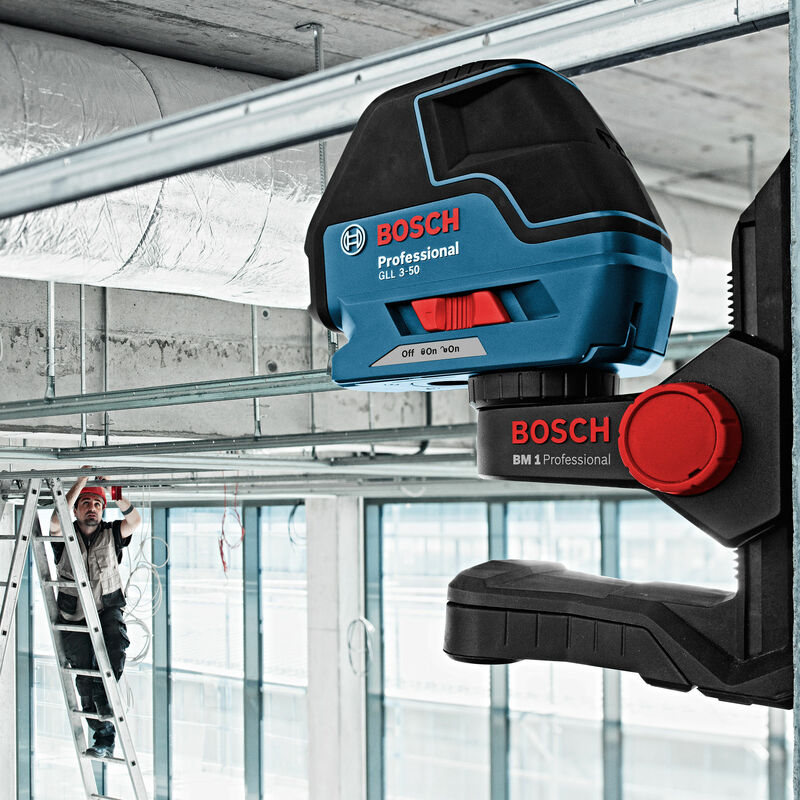 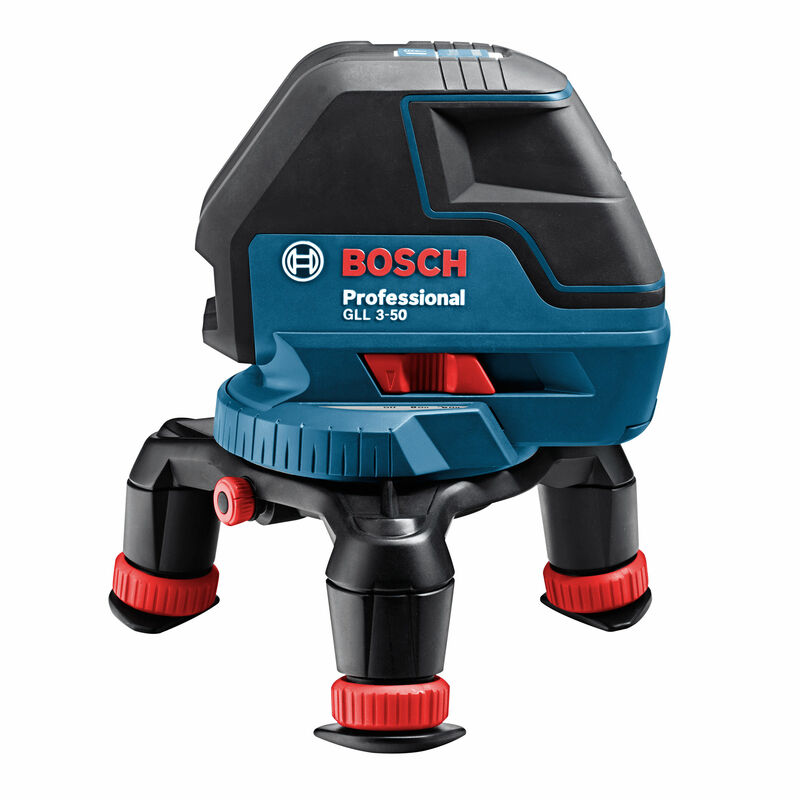 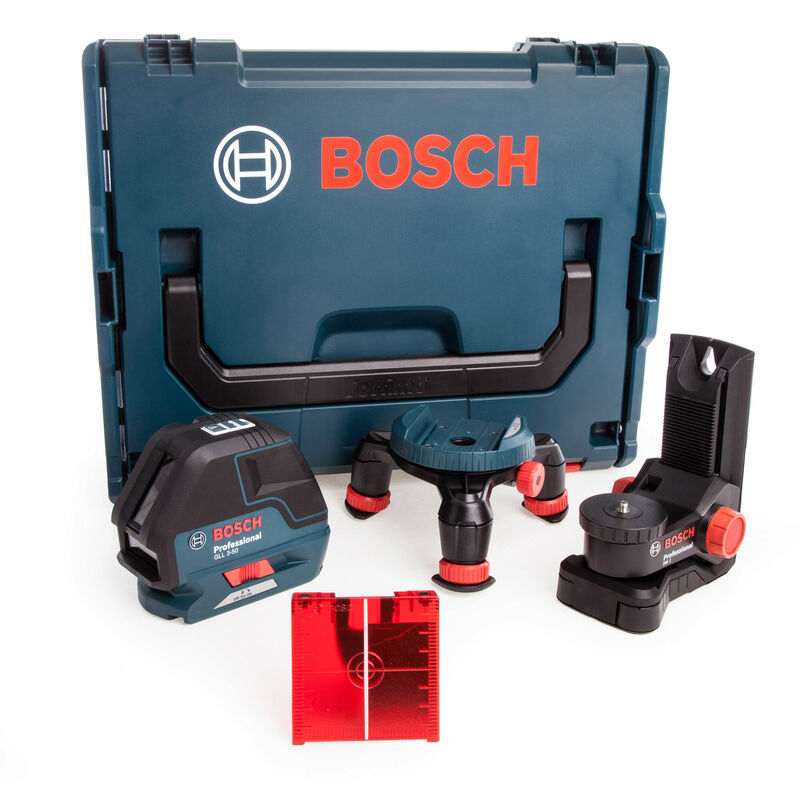 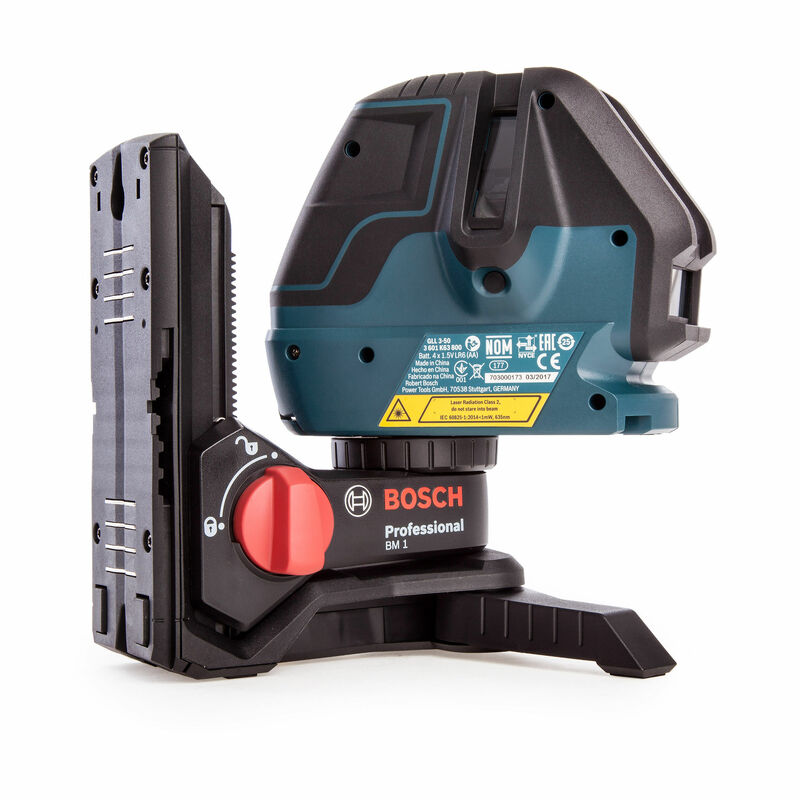 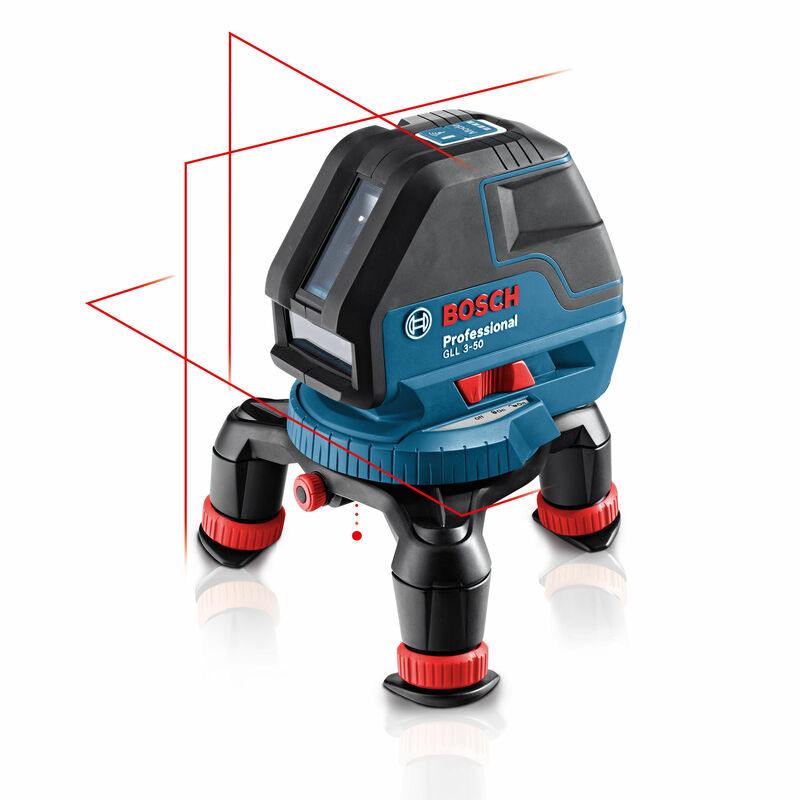 The Bosch GLL 3-50BMLBX is the easy to use complete solution for all levelling and transfer applications. 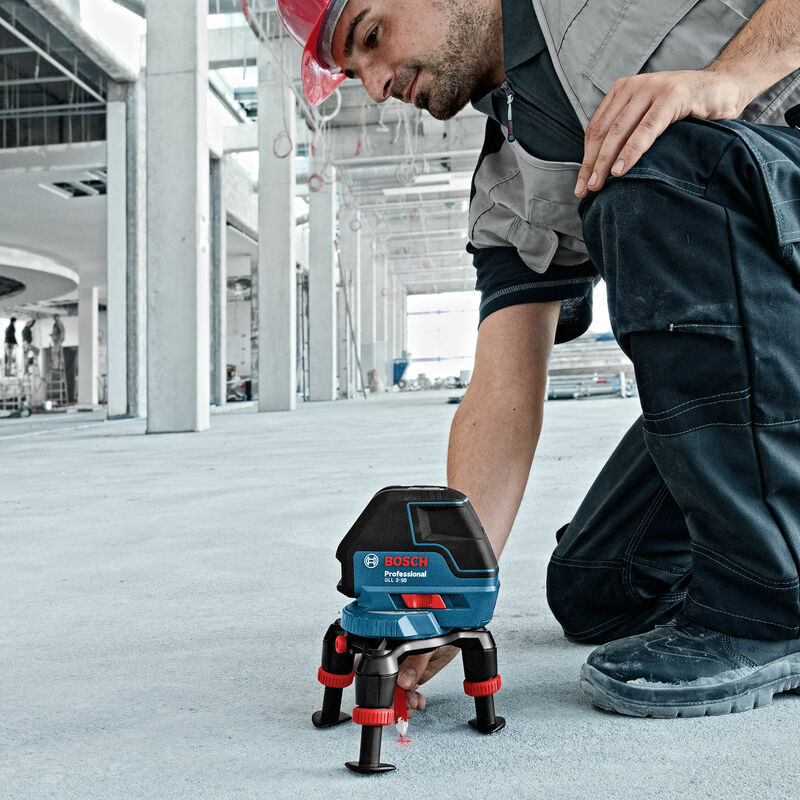 For horizontal and verical alignment, squaring and plumbing. 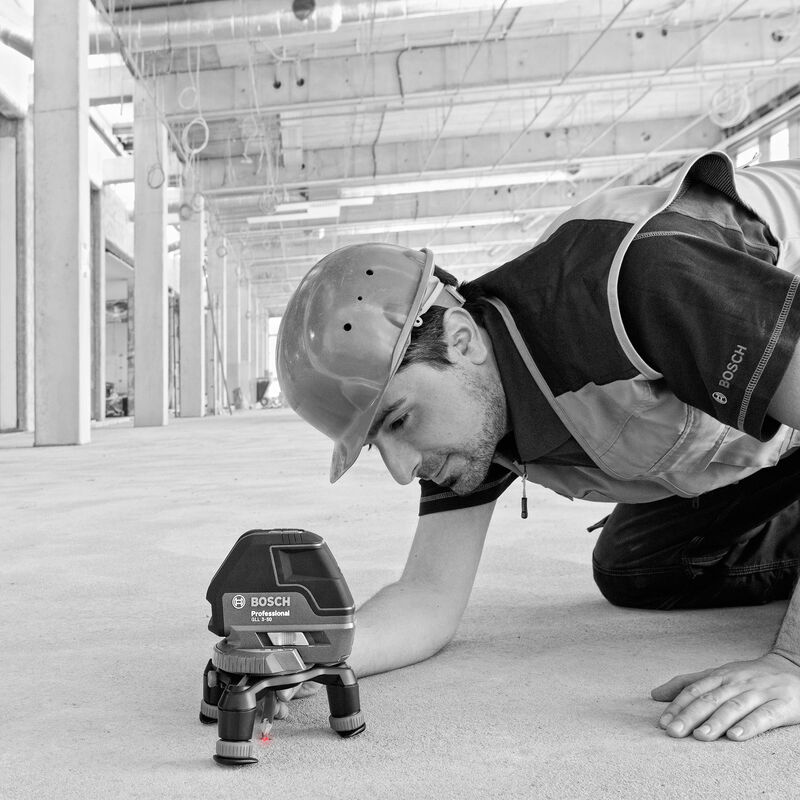 Robust build quality for professional deployment and outstanding technical specification.